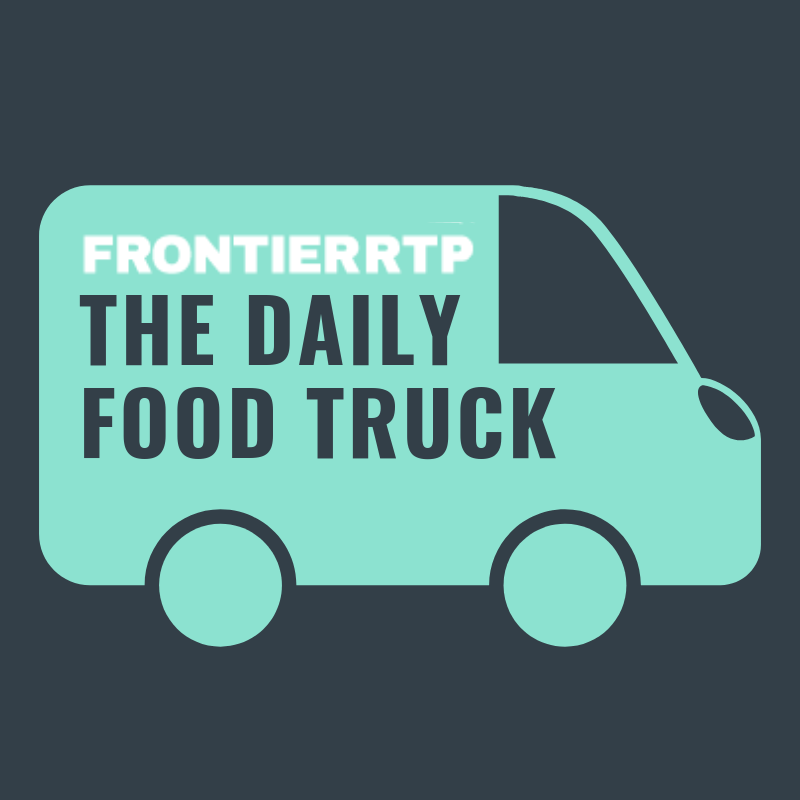 The RTP hosts a food truck at The Frontier each day of the week from 11:30am - 1:30pm. Today's truck is Fuzzy's Empanadas. Check out their menu here.